The HYDAC KineSys Motion Control and Automation team is your partner for expertise in drive solutions for Kinematic Systems. 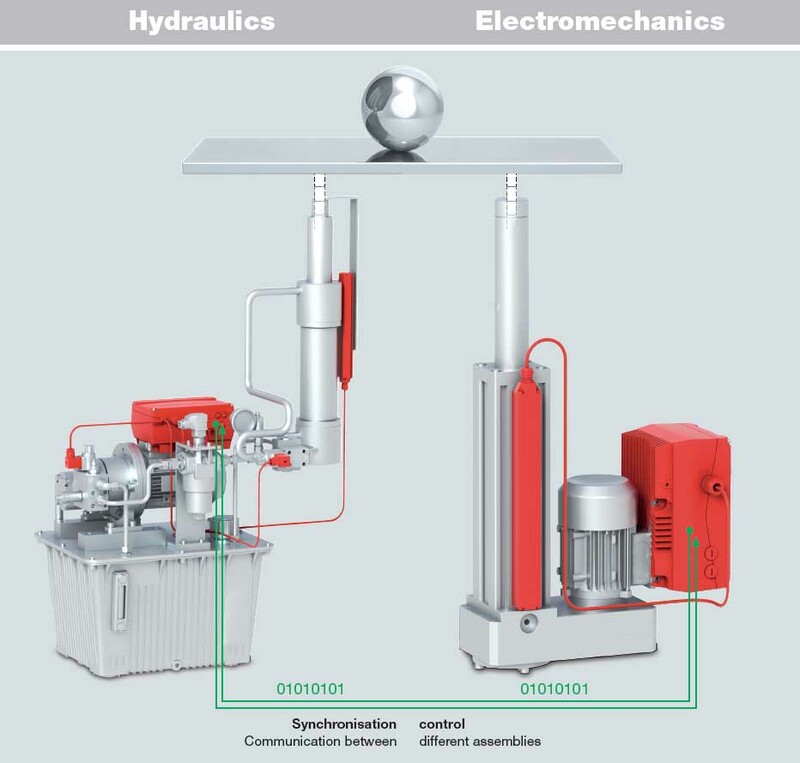 Depending on the task, either a hydraulic or electromechanical solution will be developed – from a simple control right up to high dynamic controls. 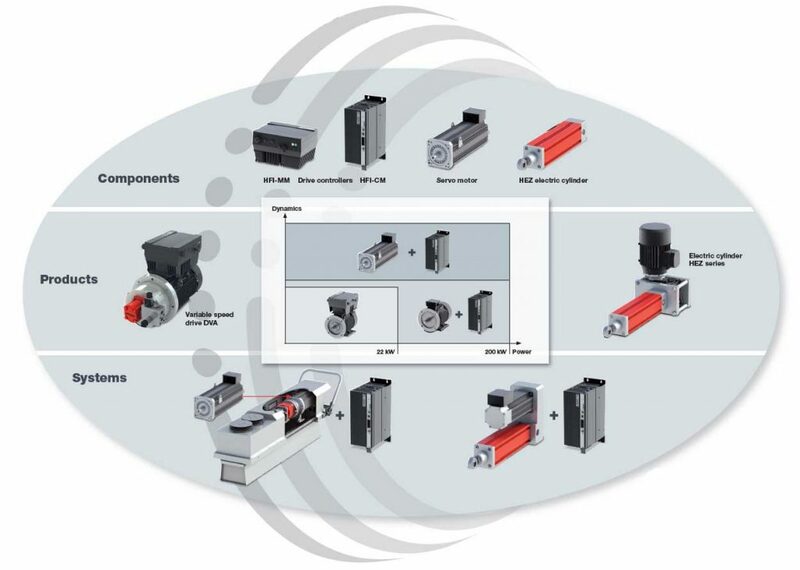 Needs-based designs ensure maximum efficiency and significantly reduce the complexity of existing motion and control solutions. KineSys uses the comprehensive range of HYDAC products as well as KineSys drive components to produce customised automation and control designs for drive solutions. Modern simulation and system engineering tools assist the design process. To discuss automation and control for your operations, contact HYDAC today.